"hum chup nahin bait sakthe [we cant sit quiet]" is what Vipin says leads to such new concepts... 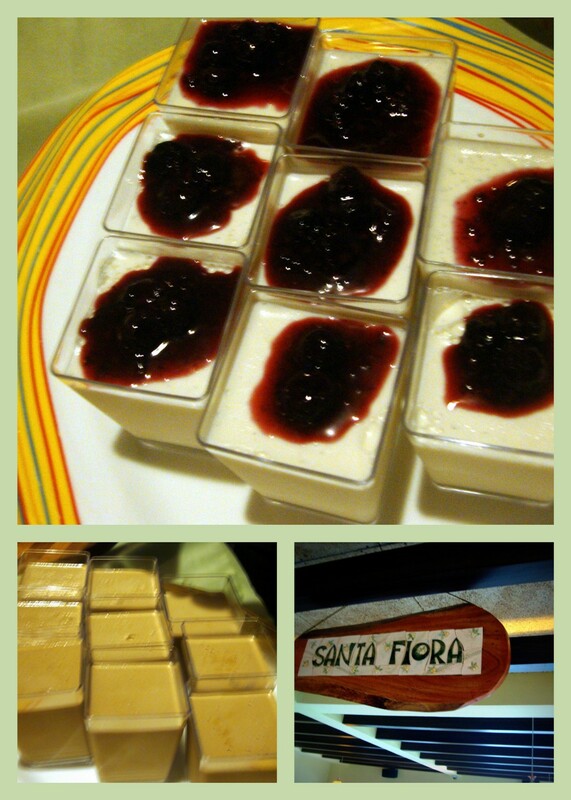 The reason why they keep innovating, rolling out new dishes and coming up with interesting dishes. This time around, they have literally revamped their entire menu- adding a few new dishes, removing some and making sure customers are spoilt for choice. Oh, and did i mention there is a slash in prices as well? yep! There we were at Tuscana in Chamiers Road, with Chef Willi greeting us and ushering us in. Vipin explained the whole process of how their menu has changed, the new software they are creating in house which will keep track of stock, making it easy to monitor and audit and of the new plans they have for the days to come. But wait, you need to wait till Saturday before you can taste the new dishes. We got a sneak peek into what is to come and must tell you, some of the dishes are a treat for our senses. After gulping down a glass of Orange-Cranberry juice, i was chatting away with Vipin and others in his team to understand the new menu and the changes to expect. 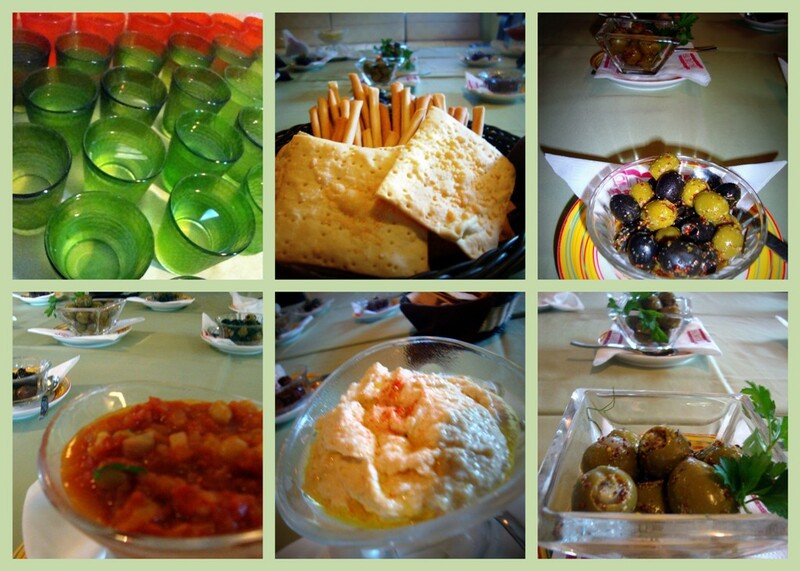 The table was set with a few bowls of different kinds of Olives, some were stuffed while others were plain, few bread sticks and two martini glasses- Hummus and Salsa. The Hummus was divine, and i loved it with the bread stick. The food began to arrive within minutes and the 1st plate to land on the table was Bruschetta- Crisp slices of bread with mushroom and assorted pepper topping, fresh and full of flavours. 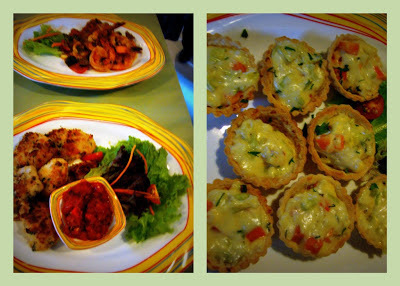 The next in line were the sinful Cheese veg tarts- with cauliflowers, leeks and bell peppers, it was just amazing. 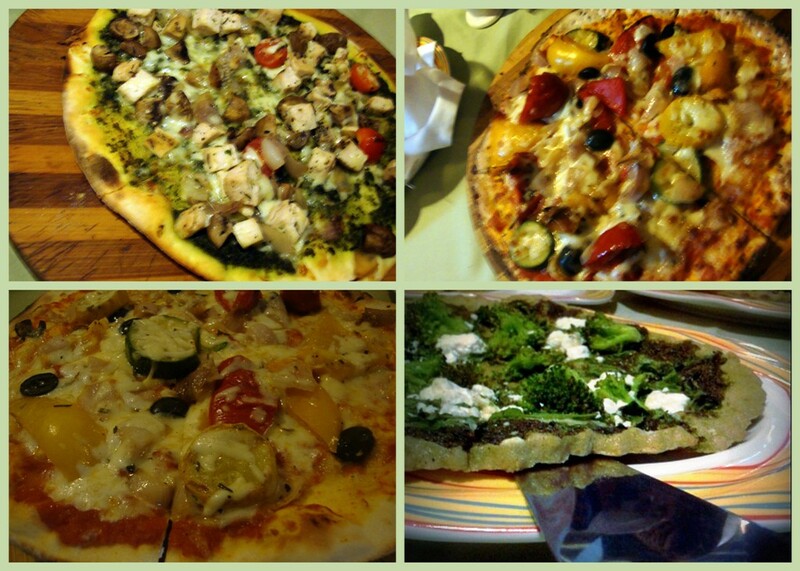 And then came the much awaited, spoken about dish that Tuscana is famous for- their Pizzas. Apart from the plain white flour pizza, there were also a few Gluten free pizzas that came out of the kitchen. What else is new? Well, they are launching a range of Multi grain pizzas- quite good i must say. Was a bit skeptical, but i quite liked it- the texture, the flavours and the light base. 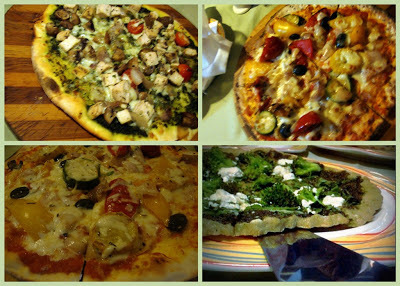 I tried a slice from each of the pizza, and loved the one with the Broccoli on it. Just as the conversation flowed without a pause, so did the trays of food. The last to arrive were the dessert- coffee panna cotta [tasted a bit like instant coffee & was a tad strong] and vanilla panna cotta with blueberry compote[was yumm, but different from their usual panna cotta]. Wishing Tuscana all the very best!!! Adj to Park Sheraton Hotel, few doors down from Amma Nana Store.